Bringing Innovation to Accounting and Finance Organizations | BLH Technologies, Inc.
Rockville, Maryland — According to the Business and Industry Economic Outlook Survey conducted by the American Institution of Certified Personal Accounts (AICPA), nearly three-fourths of Certified Personal Accountants (CPAs) consider finance and accounting to have an important role in innovation. However, just 30 percent of respondents said that finance and accounting contributes to innovation to a large or extremely large extent. So how does an organization bring innovation to accounting/finance to achieve higher efficiency, eliminate fraud/abuse, and bring in more revenue? Benjamin L. Harris, the President and CEO of BLH Technologies, Inc., was interviewed in Journal of Accountancy, which reported the AICPA survey results. He stated that innovation in accounting starts with employees pushing themselves toward innovation through education and training in data analytics and finance technology, with programs like SPSS. With training, accountants would be able to take full advantage of the constantly evolving finance technology to identify inefficiencies and to swiftly correct them. Executive leadership can then commit to providing resources and time to staff for training as efforts ramp up in a mutually beneficial move toward an innovative collaboration. "Being innovative requires time set aside strategically to understand the problems and to apply different, innovative ways to solve them," Mr. Harris said. The implementation of strategies to drive innovation and internal enhancements in the finance sector is a key challenge faced by organizations; 41 percent of AICPA respondents reported that they did not use established tactics to drive innovation in their organizations. 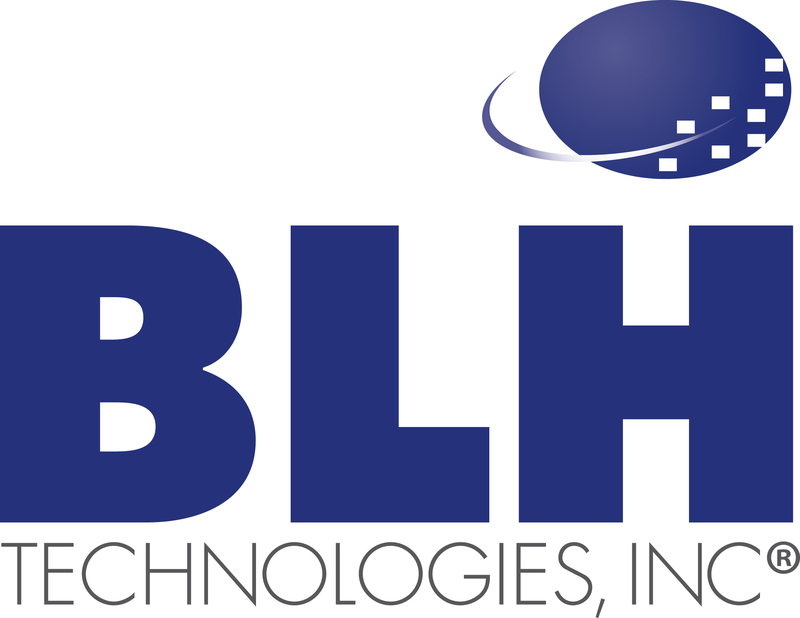 As a CPA and Certified Global Management Accountant, Mr. Harris is adept at championing finance-related innovation at his small business; thus, BLH brings these cost-saving and revenue-building analytics and execution strategies to other organizations like Centers for Medicare and Medicaid Services. For example, to prevent and detect fraud and abuse, BLH identifies ways that an organization can leverage existing resources, familiarize staff with new technologies, and reexamine processes to eliminate these issues. These innovation-driving strategies can not only propel innovation in accounting but also can foster a culture of innovation and collaboration across an organization, resulting in outcomes exceeding expectations. "BLH shares the ultimate goal of World No Tobacco Day 2013 with WHO and our other partners. Our staff members are working not only in the research community but also in their local communities to 'protect present and future generations from the devastating health consequences of smoking,'" states BLH President and CEO Benjamin L. Harris.